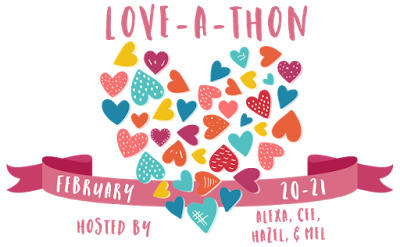 It’s time for the first mini-challenge of the 2016 Love-a-Thon hosted by Alexa Loves Books, The Novel Hermit, Stay Bookish and The Daily Prophecy. For this challenge, we were asked to mash-up a non-bookish hobby, passion, talent or fandom with our bookish life. We could do this through photos, art, videos and so on. I decided to mix my bookish life with my interest in fashion. I love creating collages on Polyvore and over the years I’ve created a number of ‘sets’ based on some of my favourite books and literary characters. Do you use Polyvore? Feel free to leave a link to some of your book-related sets in the comments.